Apasra Hongsakula (born in 1947 in Bangkok, Thailand; Thai: อาภัสรา หงสกุล, pronounced [āːpʰátrāː hǒŋsàkūn]) is a Thai beauty queen who has held the title Miss Universe 1965. She is the daughter of Group Captain "Perm" and Kayoon Hongsakula. 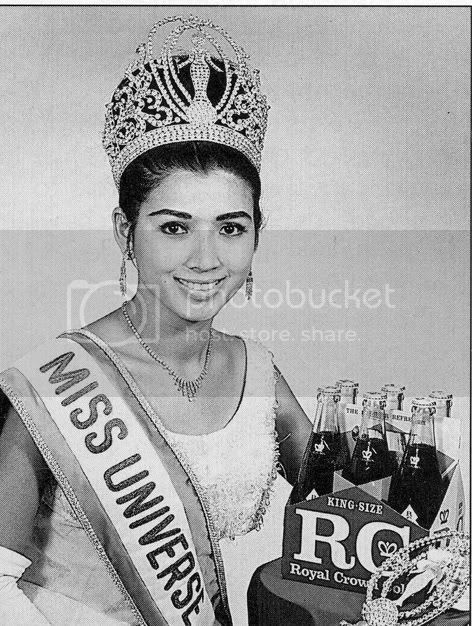 She was the first woman from Thailand to win the Miss Universe crown.